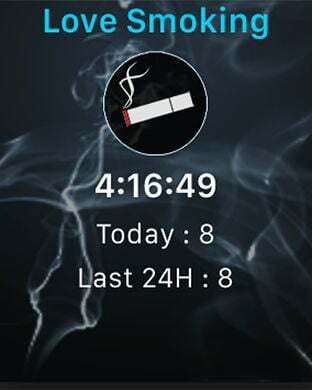 Easy to get the time from last smoking, and number of smoked today. You can easily access it to operate from the notification screen. Just one tap you can accumulate data! You can see the smoking habit in many statistical data and graphs. ※※※ SUPPORTED Apple Watch ! Moderation, support to address non smoking, of course, is also ideal as a tool for you to enjoy a more smoking. ※ Because data is synchronized with iCloud, will be available in the same state on all devices. Now, the fun smoking life!